The Medical Sanctuary is home of the FFDetox program. Our integrative health clinic situated on the Gold Coast, Australia, is a sanctuary of health for the whole family. Dr Elen ApThomas founded the clinic over ten years ago and has brought together an amazing team of health professionals with a wealth of experience in their chosen field. Our goal is to provide the best possible holistic care to our patients, delivered in a relaxed professional environment. Modalities include integrative medicine doctors, naturopathy, osteopathy, chiropractic, massage therapy, acupuncture, homeopathy and hypnotherapy. 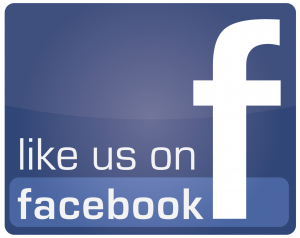 For more information about The Medical Sanctuary click HERE or to buy FFDetox products online click HERE. 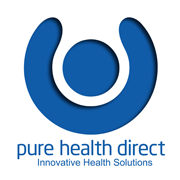 FFDetox is proud to partner with Pure Health Direct, a company created to support integrative health. Pure Health Direct Global (PHDG) began in 2007 and has grown from strength to strength expanding in knowledge, product ranges, staff and affiliates. PHDG are specialists in integrative medicine (the combination of alternate and conventional biomedicine), stocking only the highest quality herbal and nutritional supplements available worldwide. Pure Health Direct supports practitioners by offering second to none customer support, an extensive herbal pharmacy, private labelling options and a community of integrative health professionals. Connecting practitioner affiliates from around the world and providing a platform to share research and experience. Pure Health Direct provides a convenient way for patients to order herbal and nutritional supplements, with qualified practitioners on hand to offer support and help with any queries. 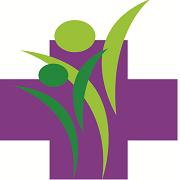 They also help connect patients with local practitioners who can provide extensive consultation and individually tailored health solutions. For more information please visit Pure Health Direct.